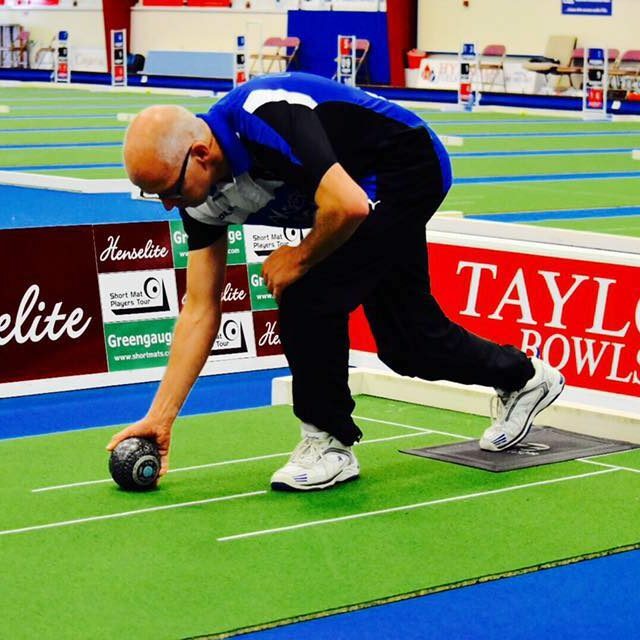 This year’s World Masters sees 12 countries represented by 210 bowlers who will form 35 groups. With the event now only a few days away, let’s take a closer look at what the draw has meant for the contenders to the Order of Merit crown and also how it may impact on those at the top of the World Rankings. 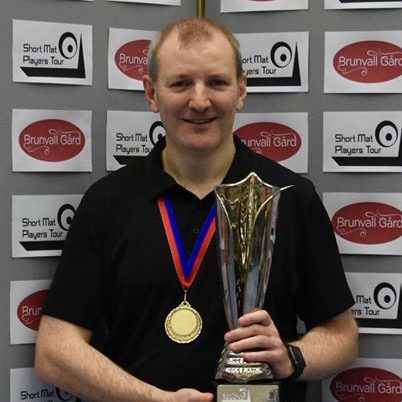 Reigning World No.1 Mark Beattie holds an unassailable 255 point advantage at the top of the rankings. 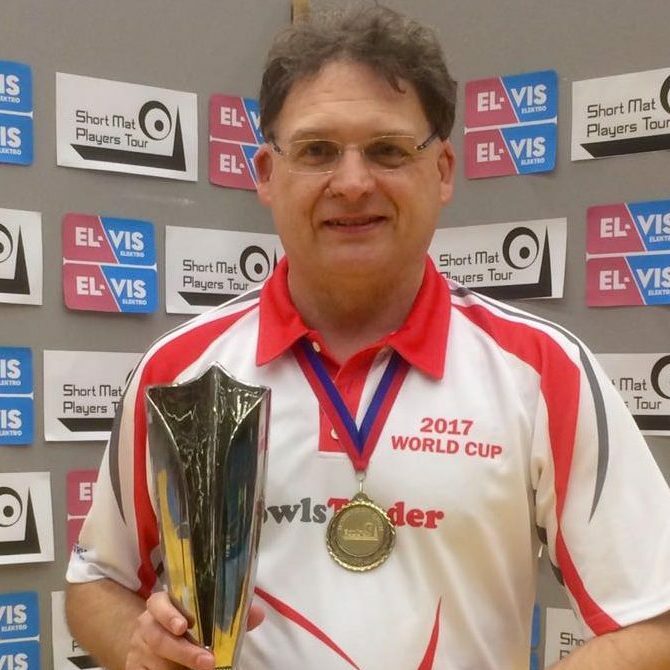 With a maximum of 165 ranking points available to the new World Masters Champion, Mark is guaranteed to start next season in the number one spot. The battle to finish the season in second position looks like it will go right down to the wire in what is a three horse race between Irish Open Champion Dimitri Payne (1001 pts), his father Jonathan Payne (983 pts) and the European Masters Champion Joel Hager (945 pts). The draw has not been kind to Dimitri whose opponents in Group 28 include 3 highly ranked players: Sam Moore (25th), Antonio Rinaldi (50th) and Marty McNicholl (55th). Joel has been dealt a similarly tricky hand in Group 3 as he comes up against the 2015 World Masters runner-up Paul Canning, Oriel zone’s Aidan Conroy, and two English National winners both making their SMPT debuts, Keith Lackford and Chris Hopkins. By contrasting fortunes, Jonathan starts as the outright favourite to qualify from Group 10, but will he be able to bridge the 18 point gap and reach a career best in the rankings. Further down the standings, England’s Dom Reed has appreciated a return to form by winning 16 out of his 21 games since the turn of the year. Currently tied in 8th with fellow countryman Lee Toleman, Dom will have his work cut out to maintain his ranking position given his notable rivals in Group 33. First off he faces multiple World Champion Kevin Conroy, a player who boasts one of the best SMPT win percentages at a staggering 84%. He then comes up against Irishman PJ Gallagher who won their previous SMPT encounter 17-6 back at the 2015 European Masters. 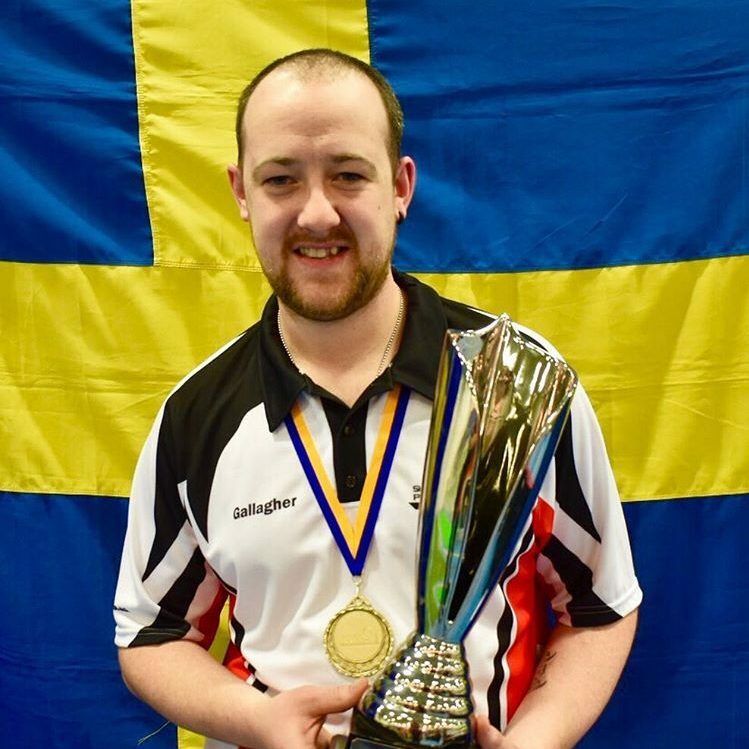 3 times SMPT Champion Joe Beattie will be intent on staying in the top 10 from Group 2, but if he is to win a first title on home soil, Joe will have to overcome Stephen Gale who is having his best ever season and currently sits 15th in the rankings. With the head-to-head at one apiece, this one is nicely poised. The climax to the Order of Merit race sees an abundance of talent still in with a shout of walking away with the trophy and top prize of £250. Anyone of the top 9 theoretically can still be crowned champion. Former winner Joel Hager looks favourite with a 41 point lead over the field but a slip up from him could let any of his rivals in. The usual suspects from the top of the rankings are all waiting to pounce and with the inclusion of surprise package Paul Pomeroy from England, following his strong performances this season, we’re in for a grand finale. Remember, you can watch the filmed draw, study all the groups and view the knockout draws for the Main, Plate and Shield competitions on our website. Play gets underway at 9am this Saturday and we’ll be keeping everyone right up to date with all the action as it happens including live show mat scores, interviews, photo’s and videos and our comprehensive live feed. So make sure you join us by visiting our website and social media pages as we reach the climax of the 2015/16 season.